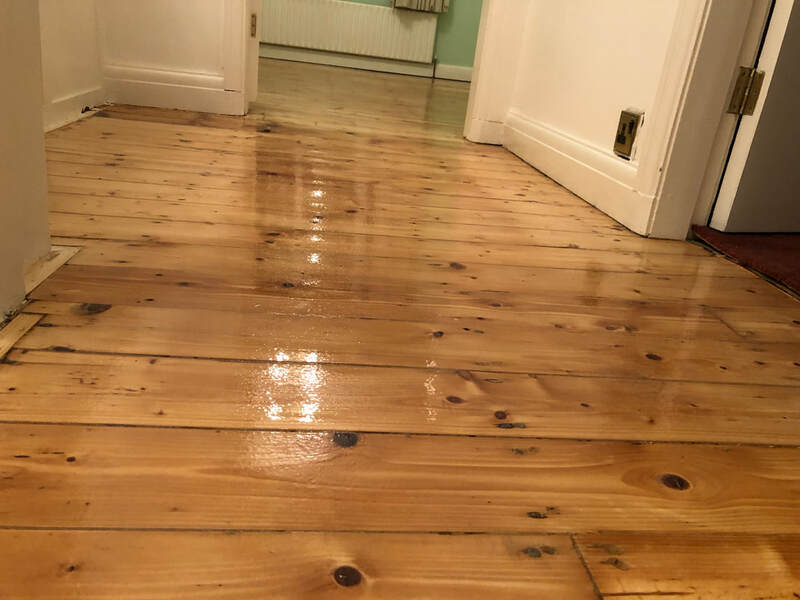 Offering specialist hardwood floor sanding to Frodsham & Nearby Areas. All of the photographs and backgrounds on this website are photographs of work we have completed! 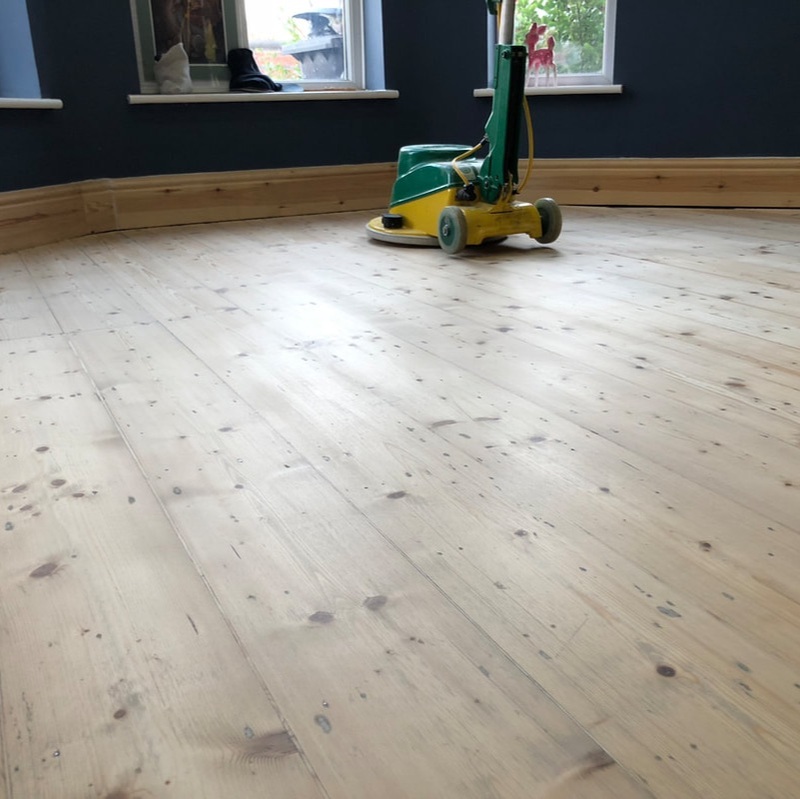 If you live in Frodsham or a nearby area and would like a no-obligation estimate to be emailed over, please send a few photographs of the area(s) you would like sanding. Include measurements of each room (length x width) your location and contact number & we will provide an estimate via email.